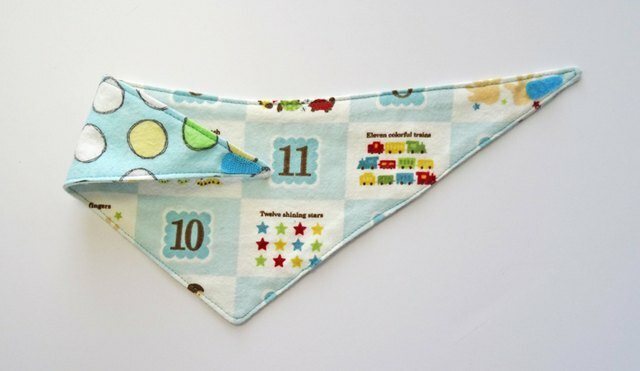 Dress your baby up with a cute and practical bandana bib. 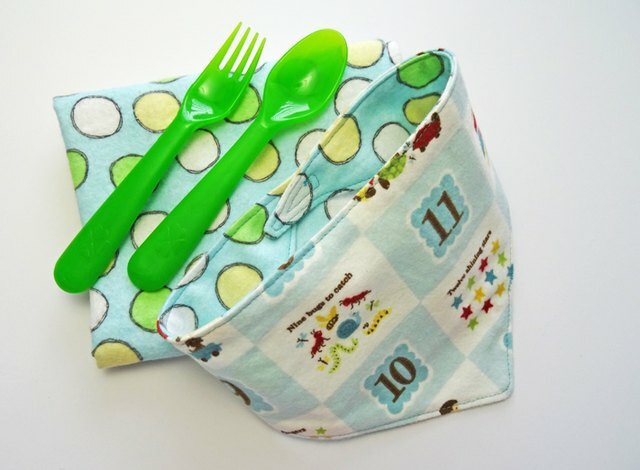 This simple sewing project can be accomplished in one evening or even during nap time. 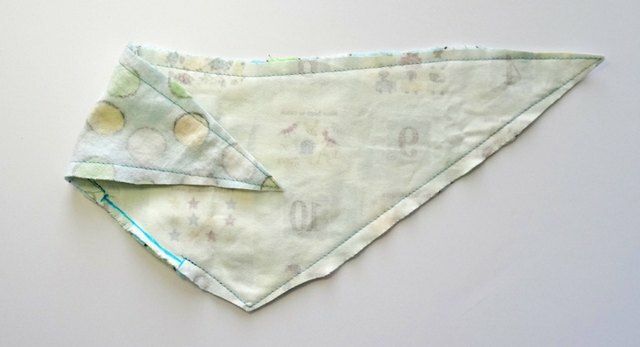 Download the FREE bandana bib pattern and follow the pattern designer’s directions to print the pattern piece and cut it out. 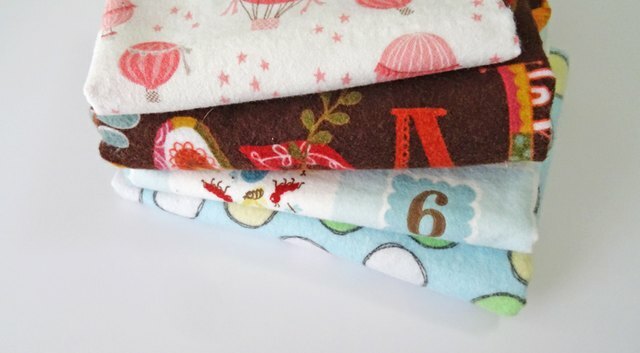 Select your fabrics from absorbent wovens like brushed cotton or flannel. Pre-wash and press the fabric to avoid having it shrink later. Collect Velcro or a snap, matching thread and scissors. Thread your sewing machine, wind and insert the bobbin. 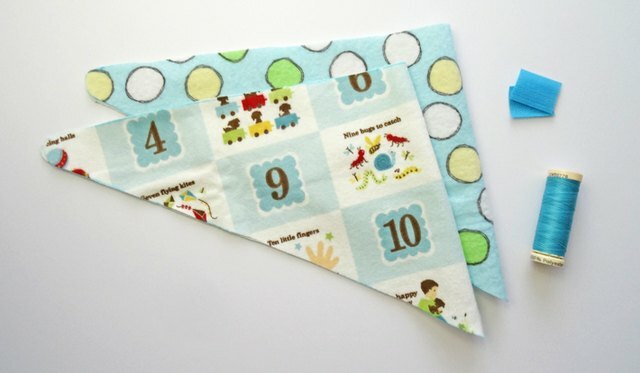 Cut out your bandana bib fabric with a rotary cutter or scissors as per your pattern instructions. 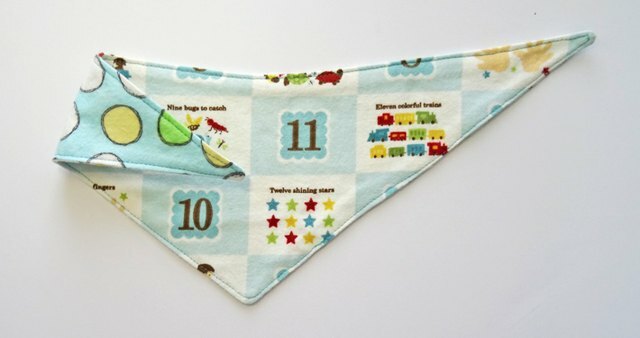 I folded mine in half and cut two – one for each side of the bib. 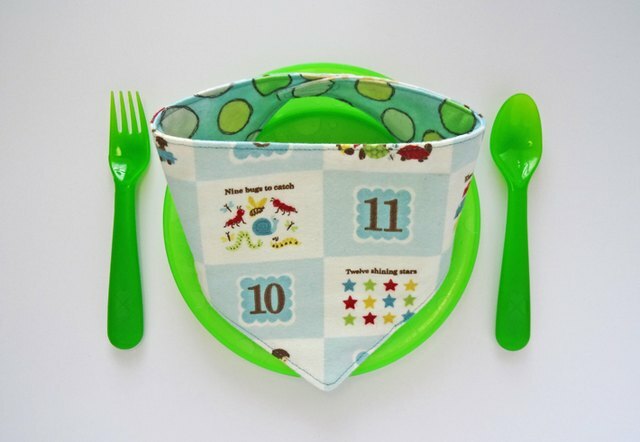 Match the bib pieces with right sides together and pin the edges. Mark a 2″-3” opening on one straight edge. 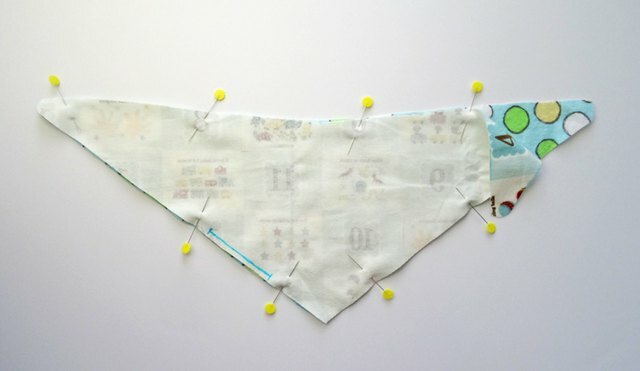 Stitch around the bib using your pattern’s seam allowance. Be sure to the marked opening unsewn. Clip the corners and trim the seam allowance at the corners to reduce bulk once the bib is turned. Turn the bib right side out and push out the corners. Press well, turning the edges of the opening under. Topstitch around the bib about 1/8” away from the edge. This will also close the opening. Attach snap as per your manufacturer’s directions. Or, to attach Velcro, glue baste or hand baste Velcro to each side of the bib. 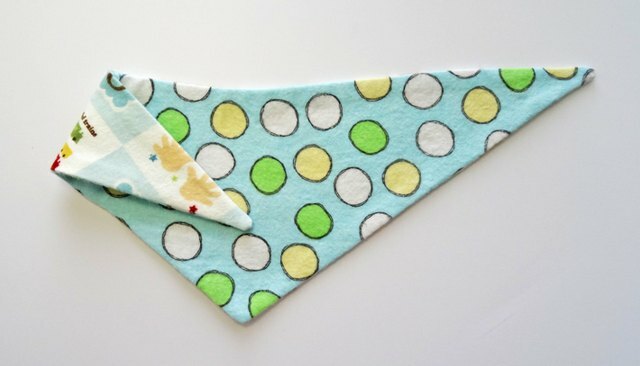 Cut it to shape and round each corner so it is softer for baby. Stitch the Velcro on neatly with a straight stitch. Find More FREE Sewing Patterns!